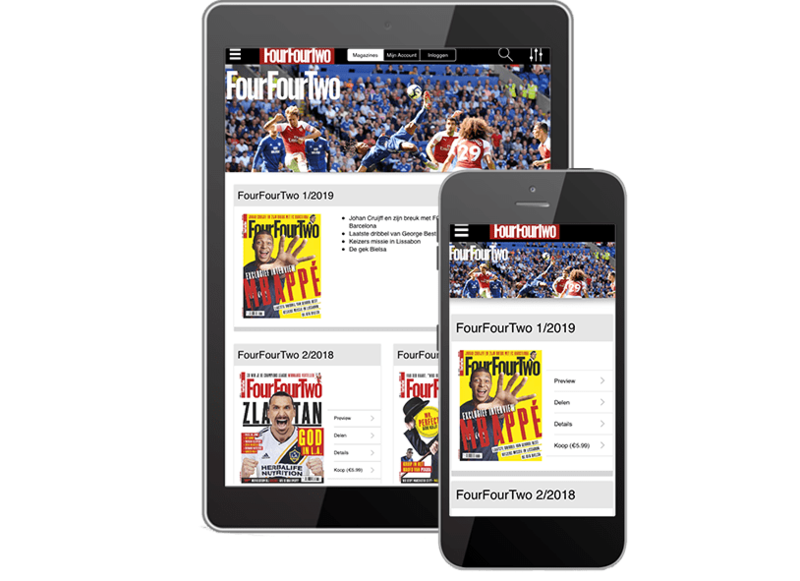 Description FourFourTwo is published in more than twenty countries and discusses the major European football leagues and the big international stars alongside the Premier League. 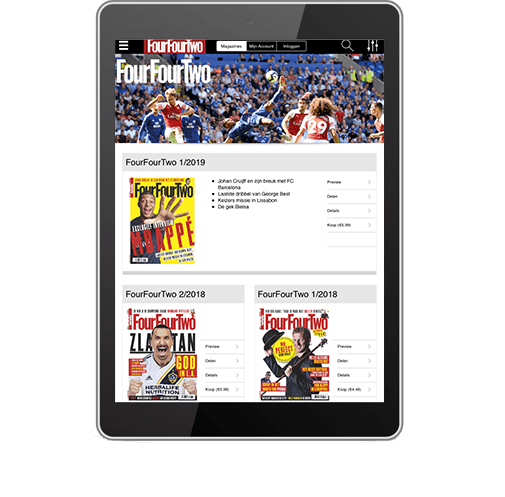 In interviews and background stories, the love of football is translated into a positive and modern magazine. 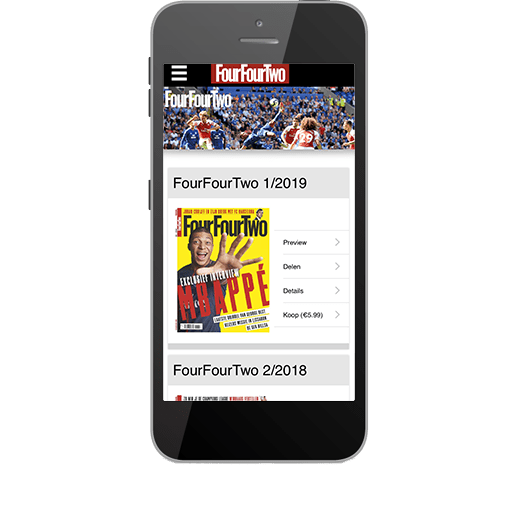 FourFourTwo is known for the cooperation that the magazine receives from the stars, leading to exclusive interviews with a surprising approach and eye-catching photo shoots.